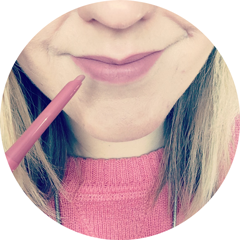 I absolutely love my MUA Undressed Palette and since my favourite eyeshadow shades are taupe, brown and bronze, it made complete sense to get the Heaven and Earth Palette too. I love the fact that for just £4.00 you get a selection of 12 beautiful shades, plus a double ended eyeshadow brush. These are all shimmery but the shimmer isn’t over the top and is actually quite subtle, especially in the deeper, more pigmented shades. 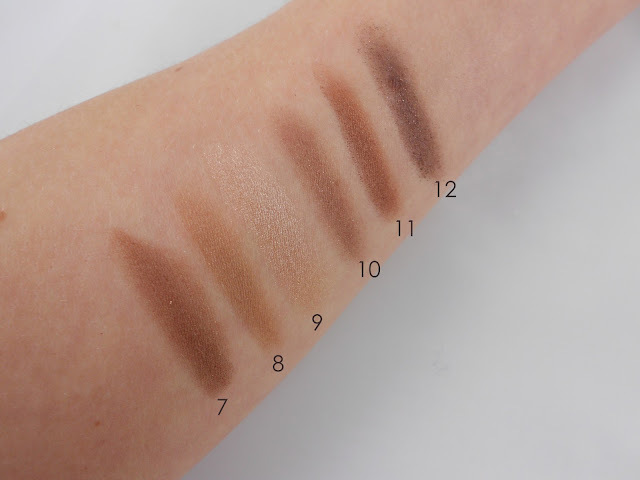 The shades don’t have names or numbers, but I’ve numbered them in the same way as the Undressed Palette below (top row equals numbers 1-6 and bottom row equals numbers 7-12). 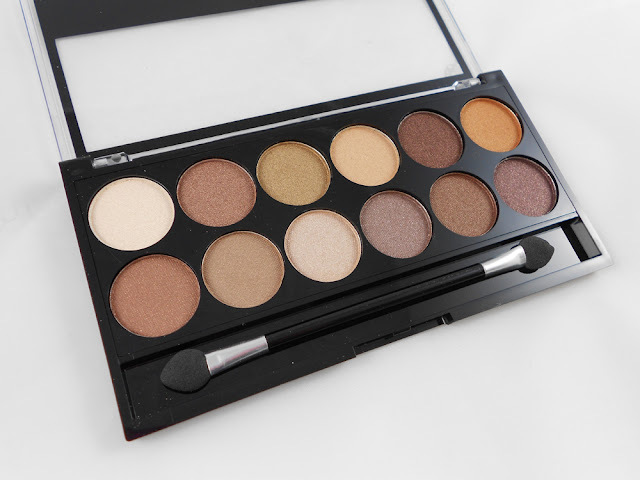 Shade 1 is great for highlighting the inner corner of the eye or under the brow bone. I think shades 5, 10, 11 and 12 are my favourites, just really rich, gorgeous shades and great for a smokey brown eye. 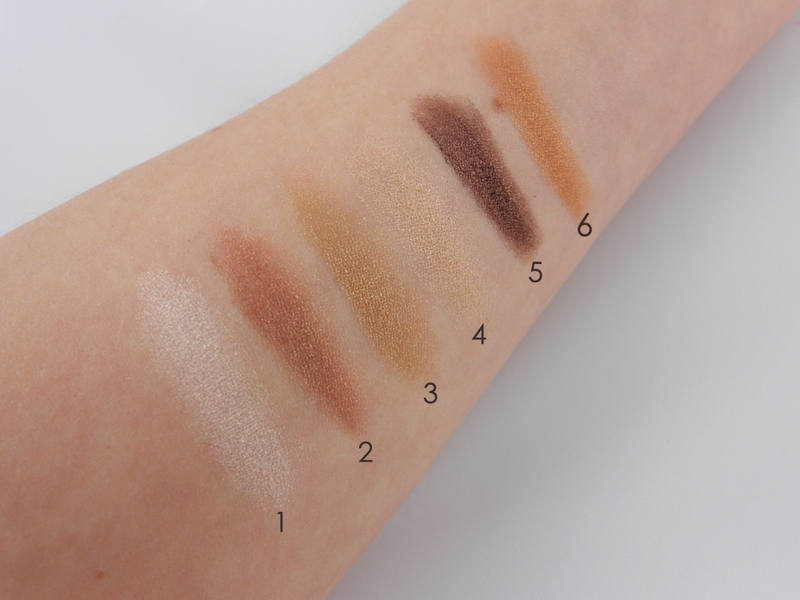 With primer, I get about six hours wear from these eyeshadows. I’m not getting as much use out of this palette as the Undressed Palette at the moment, but I’m really glad I’ve added it to my collection. For £4.00 it’s an absolute bargain! 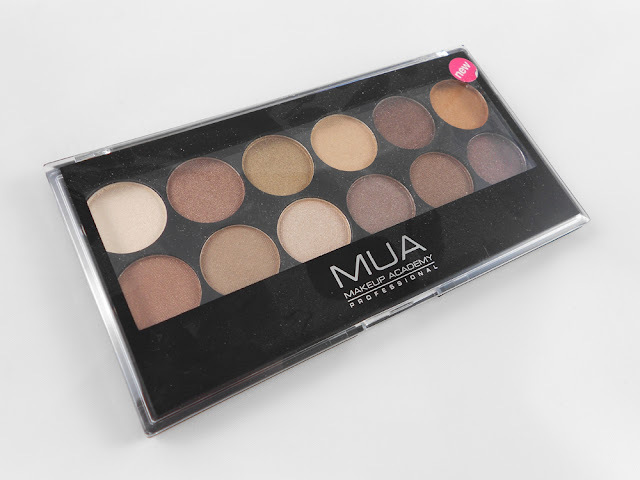 What’s your favourite MUA palette? I also want to review this palette. I got it for Christmas with the undressed palette and I love it!!! Wow, you got a steal there! I need to true this, everyone talks about this!